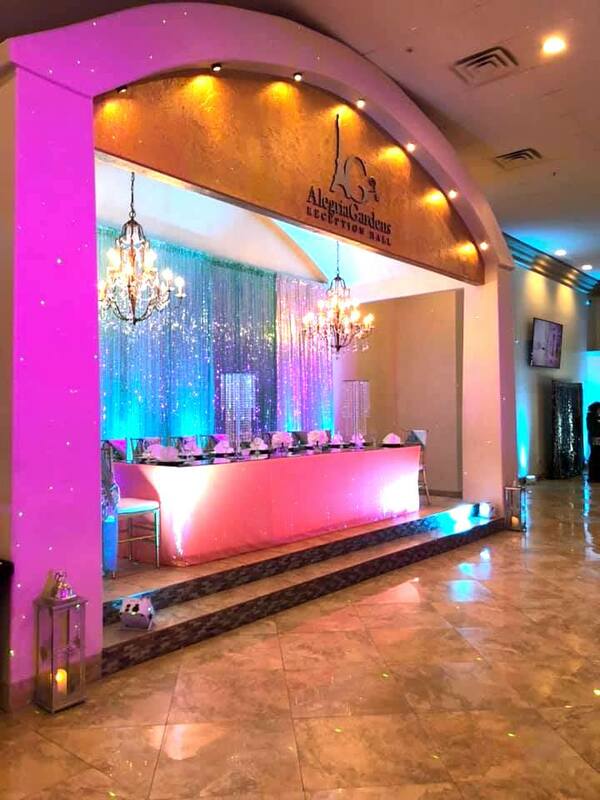 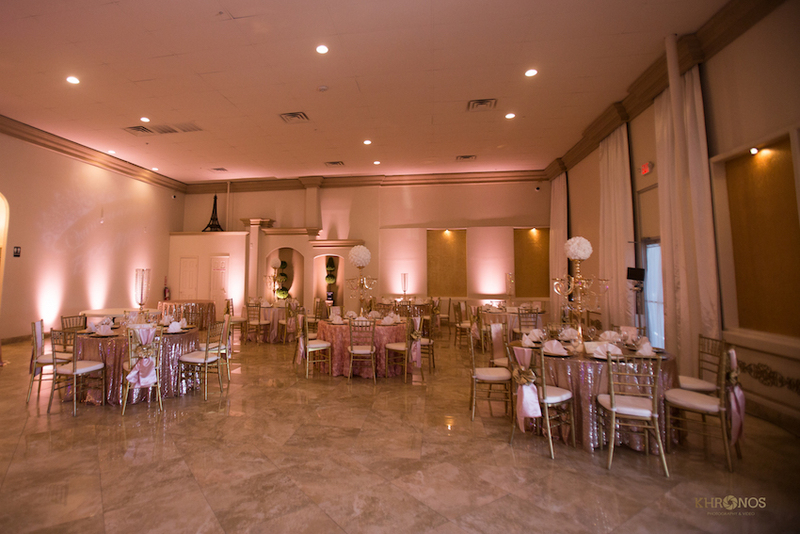 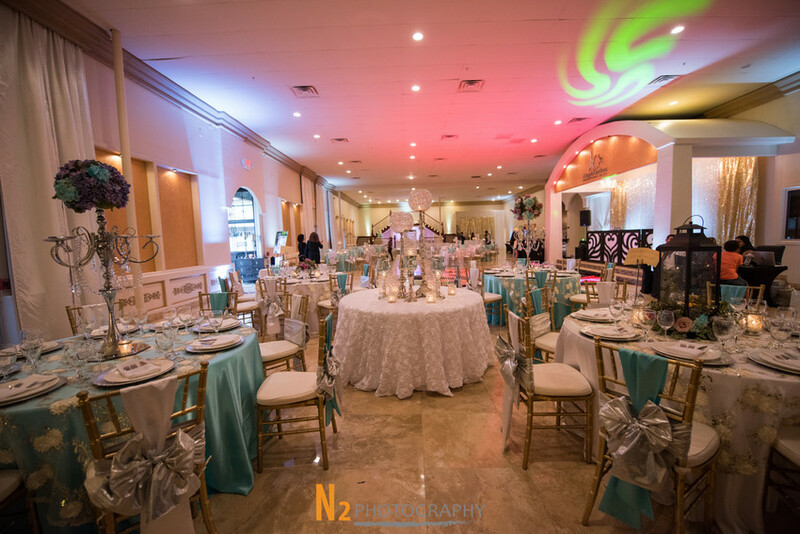 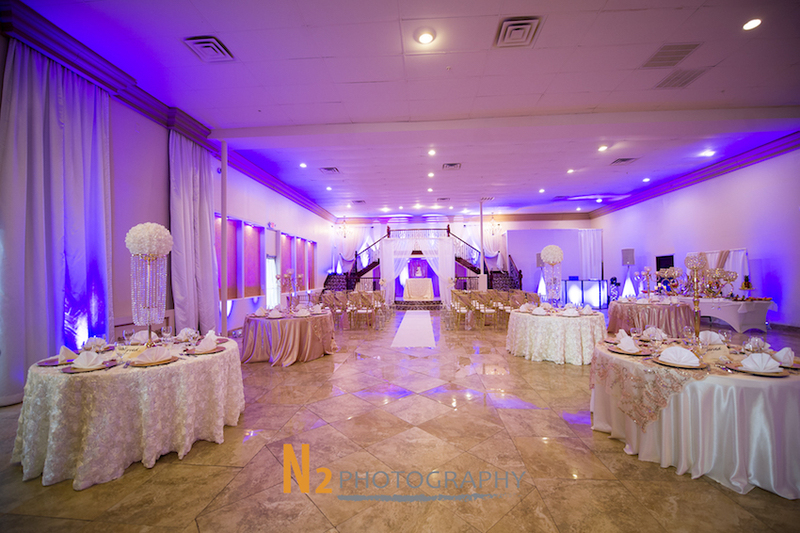 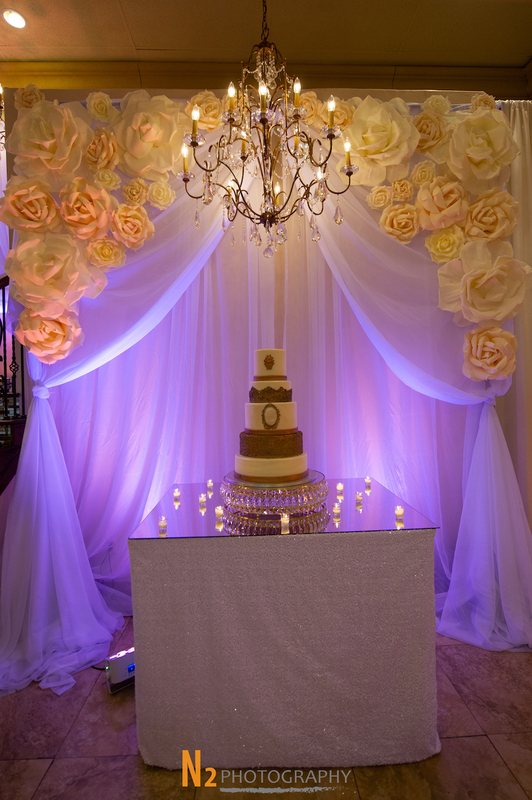 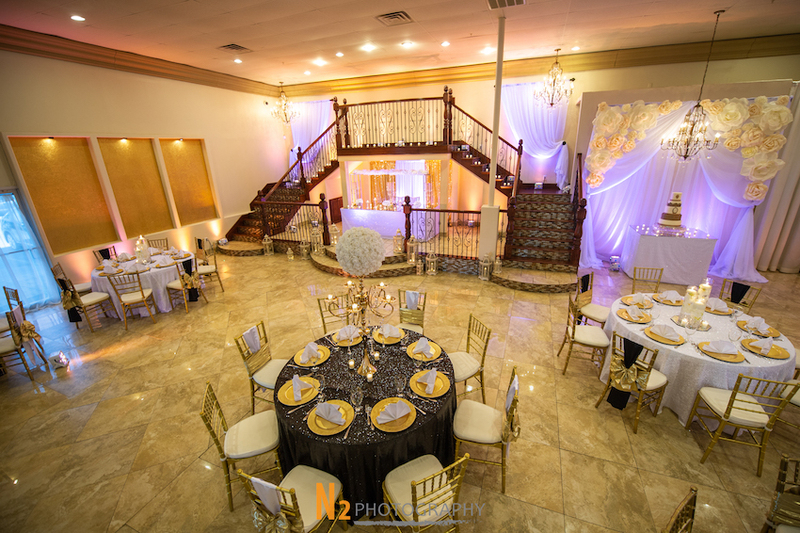 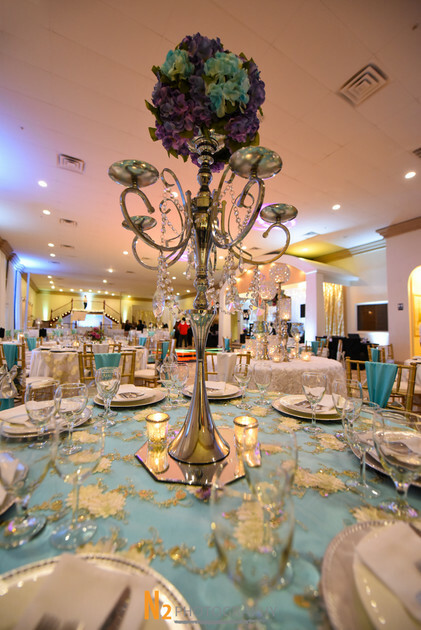 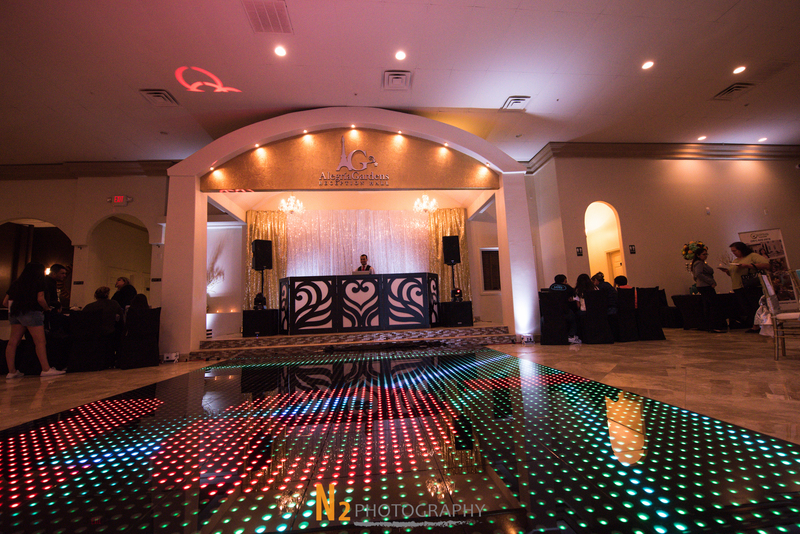 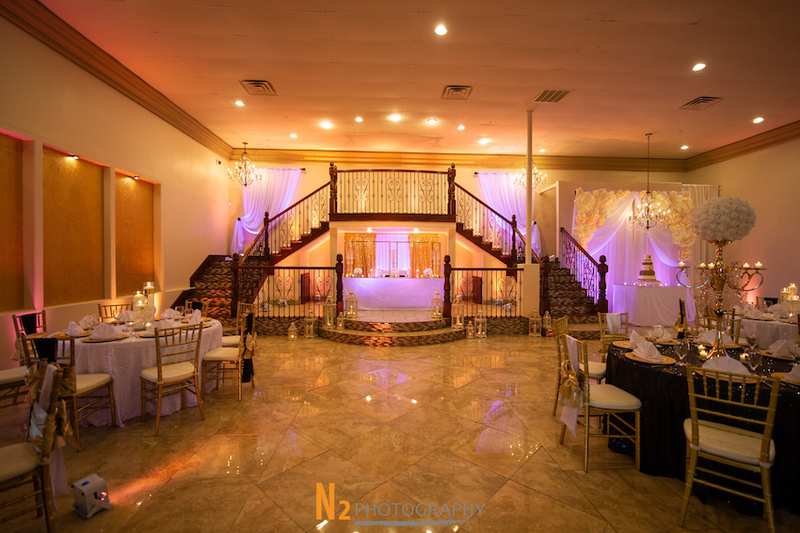 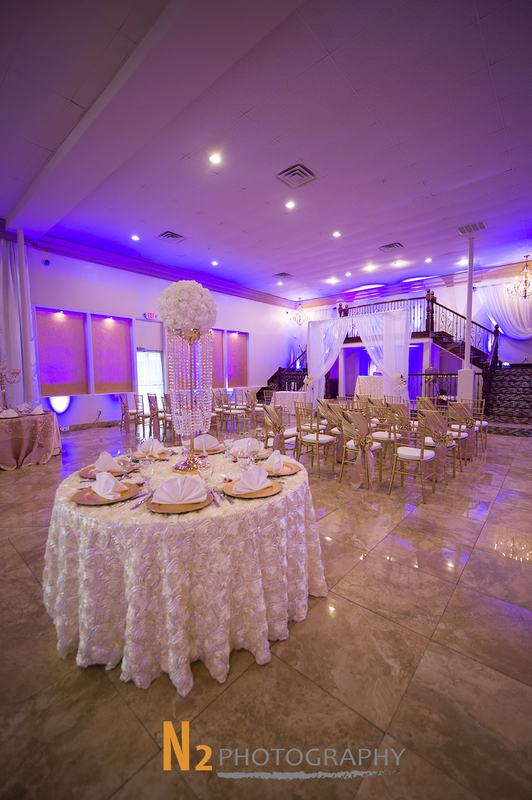 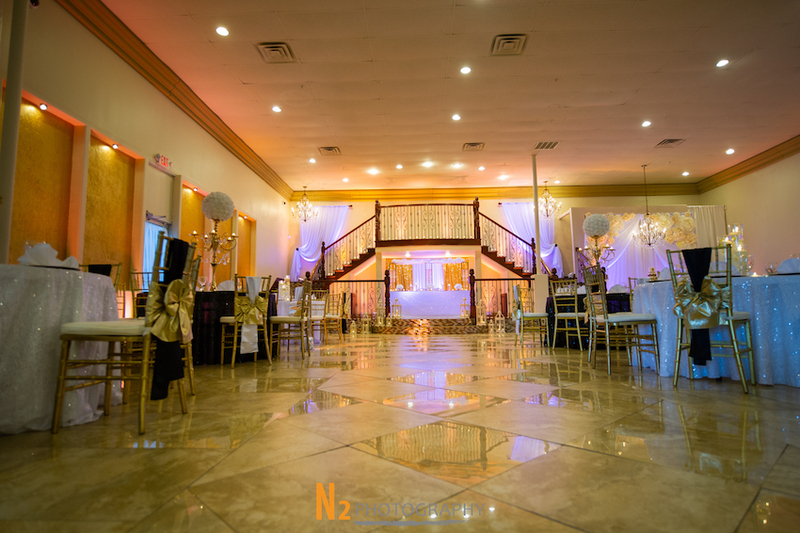 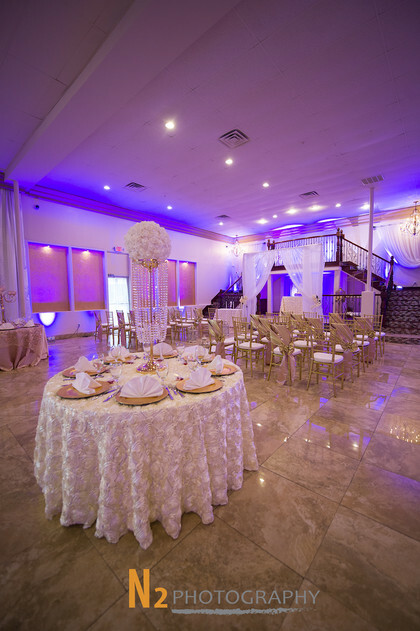 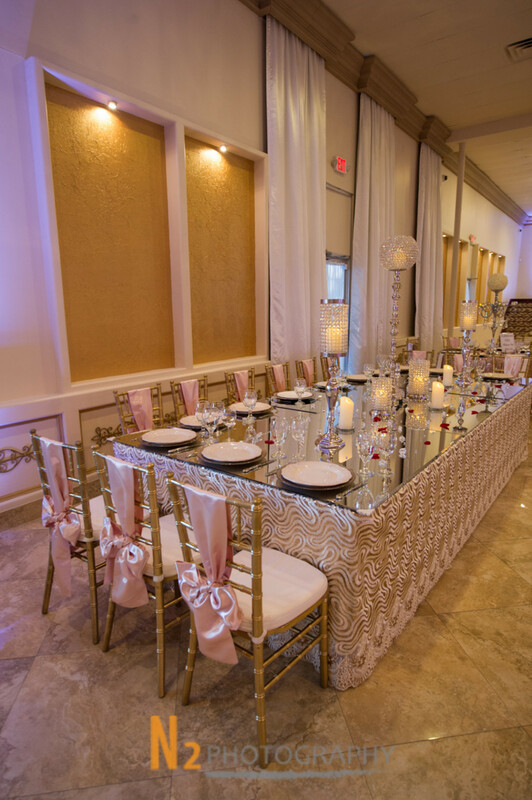 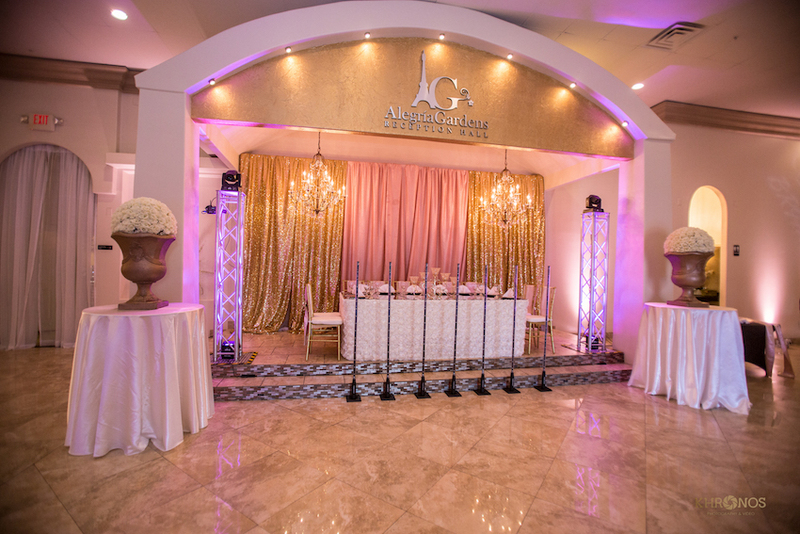 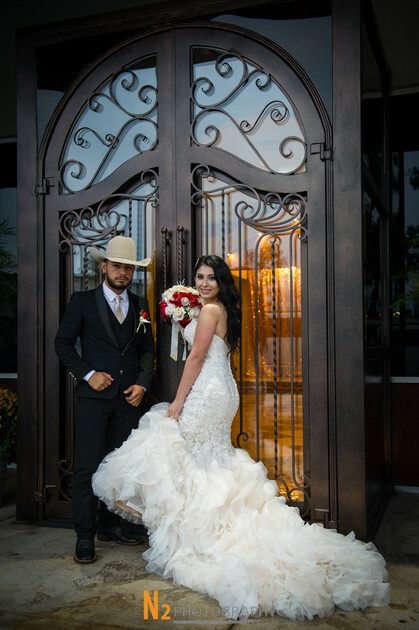 Alegria Gardens Reception Hall | Quinceanera Halls Clay Rd. 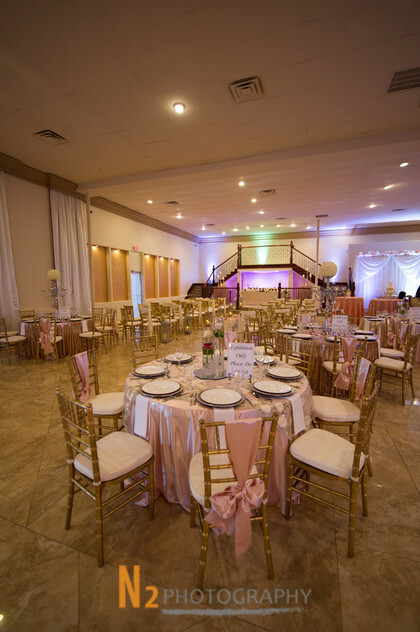 The beautiful Alegria Gardens was originally built in 2008 and has served hundreds of families for special events like weddings and quinceaneras. 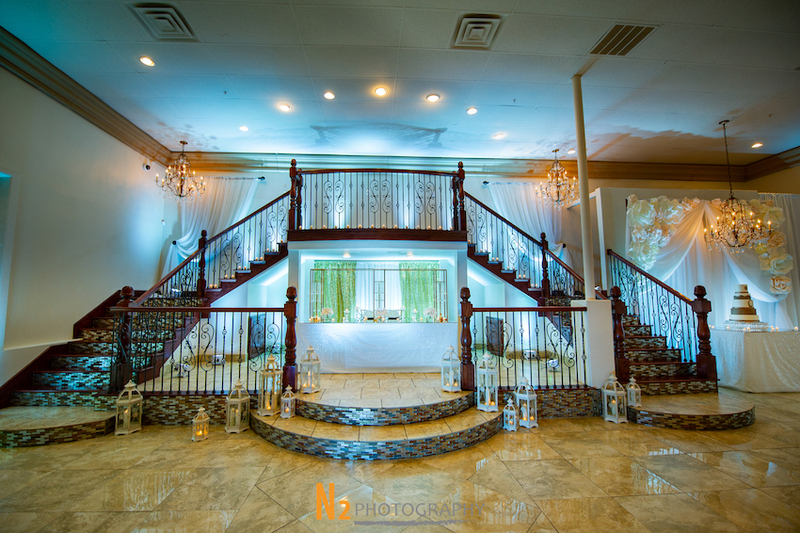 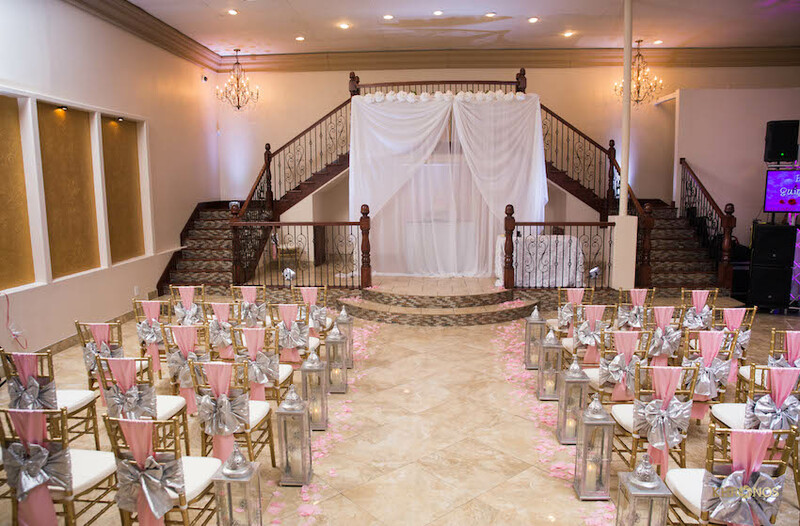 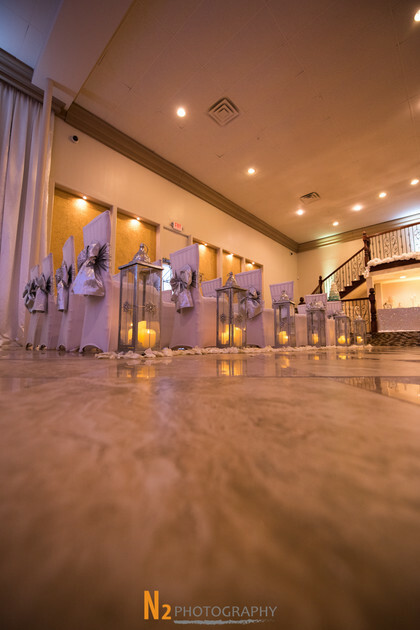 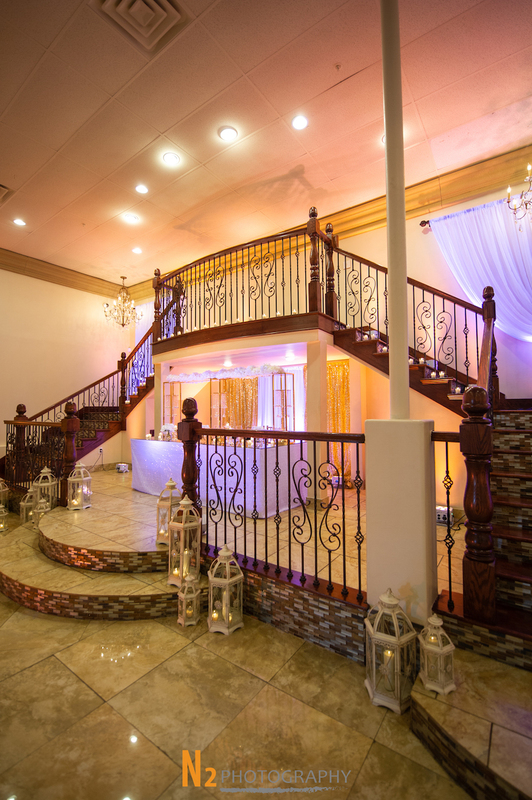 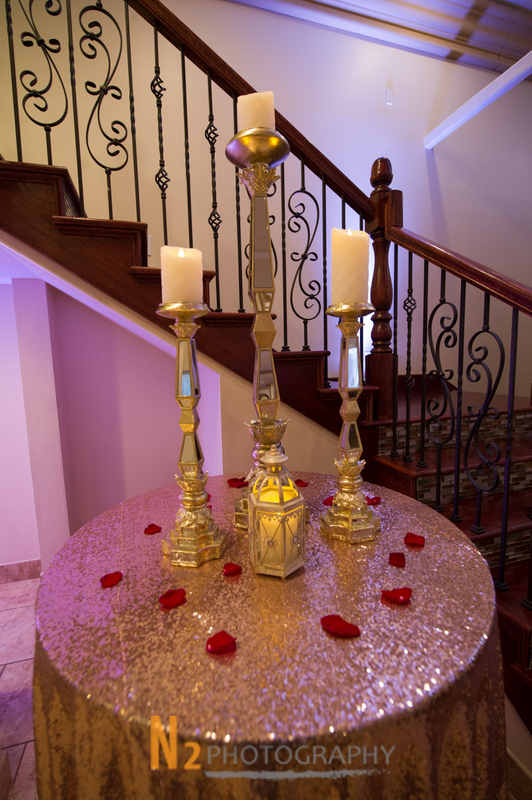 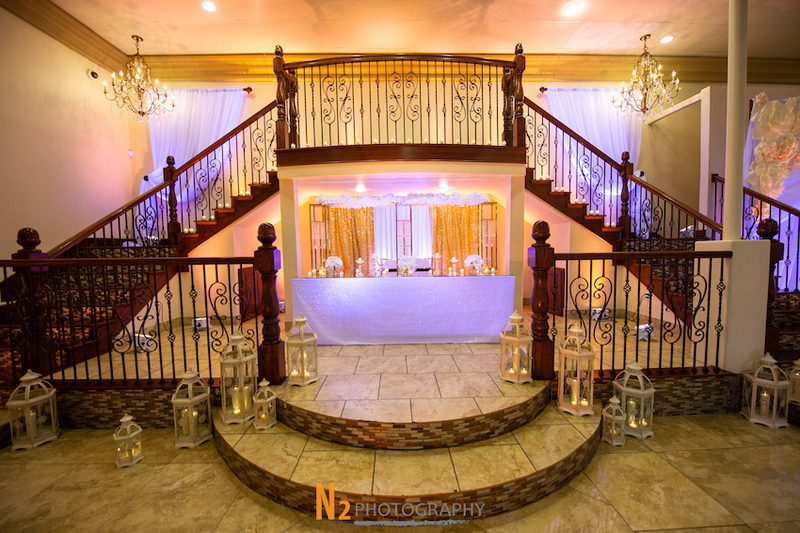 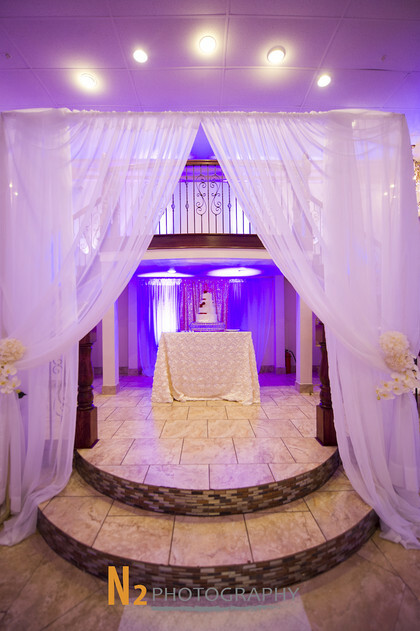 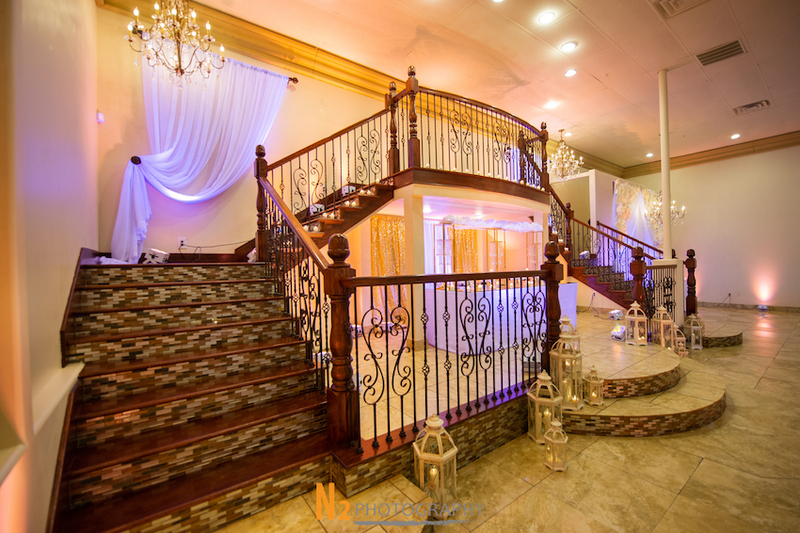 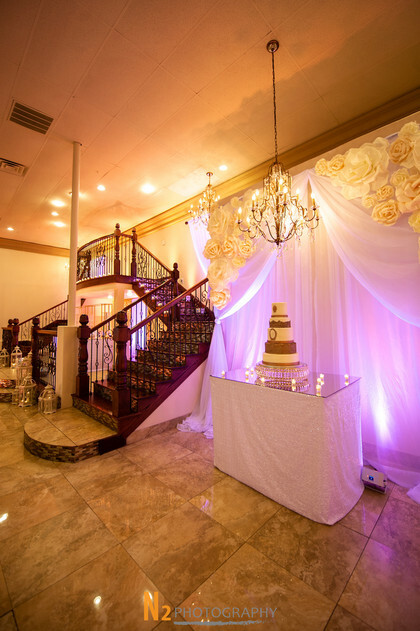 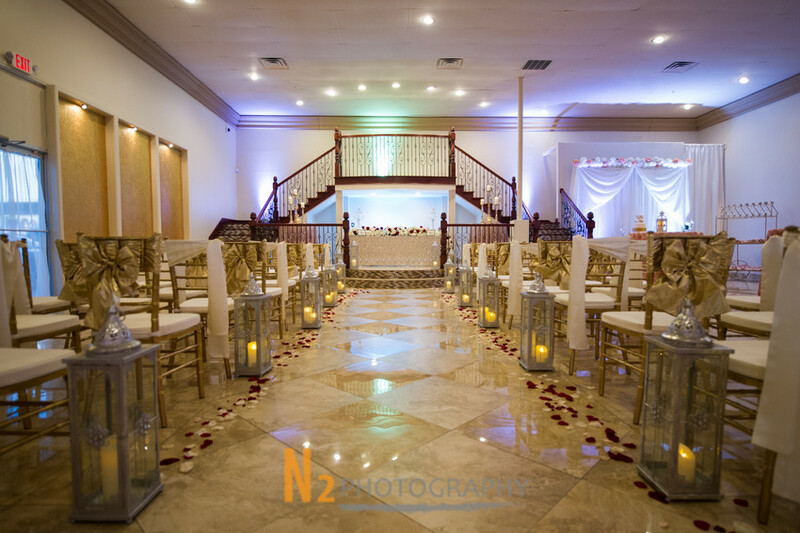 We have just remodeled and updated our hall so it offers a new dual staircase for presentation, pretty lighting, new private bridal room with restroom, and much more. The hall seats up to 350 and we offer a variety of FULL packages! 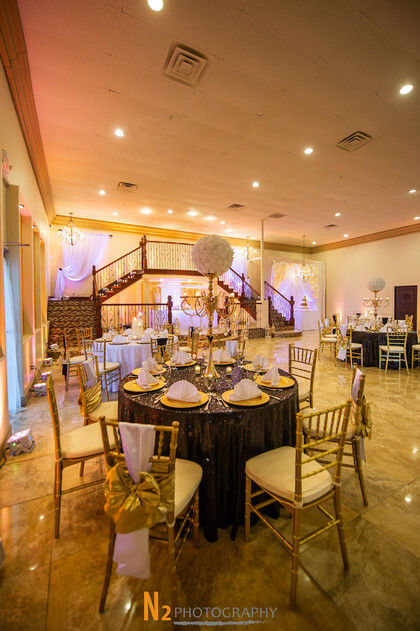 We also just opened a second reception hall called Alegría Gardens at 529! 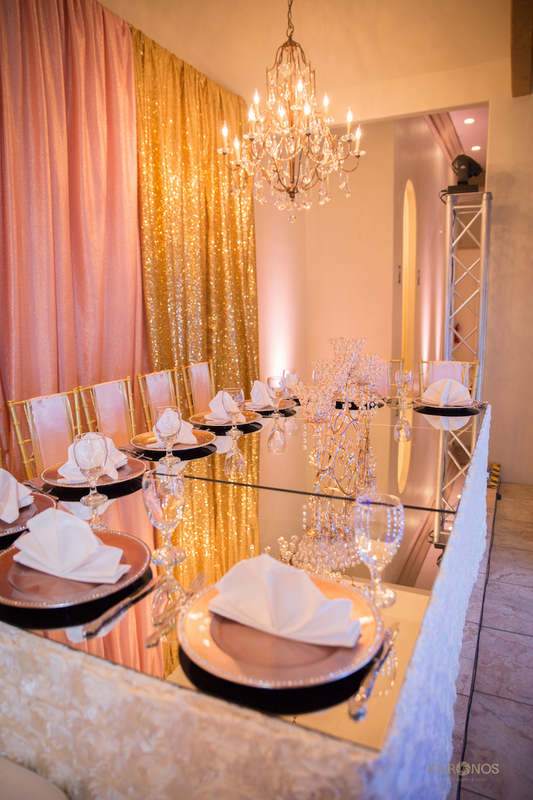 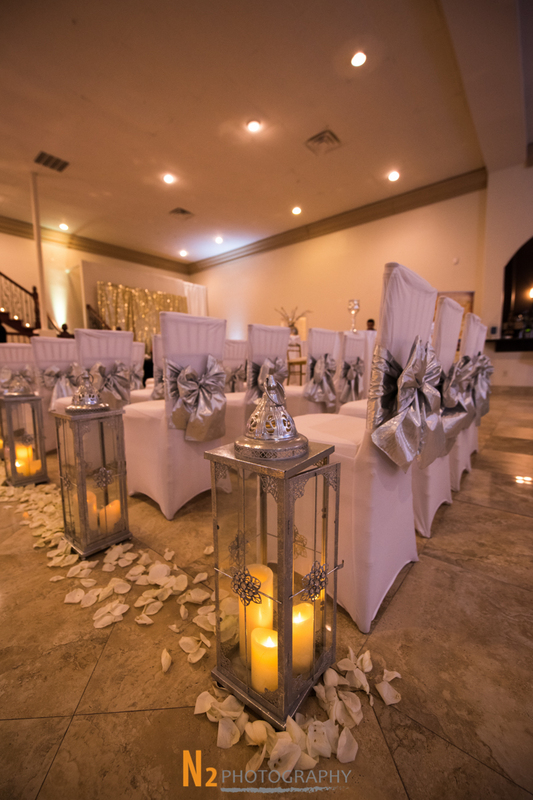 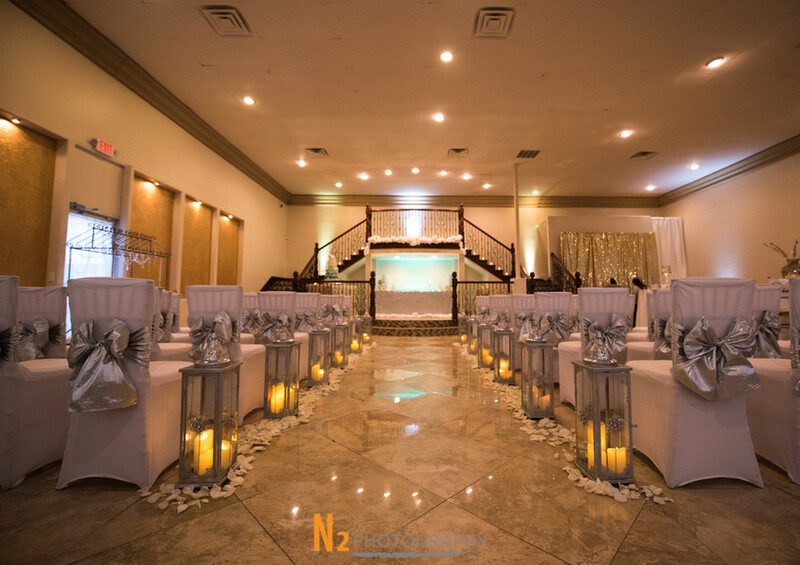 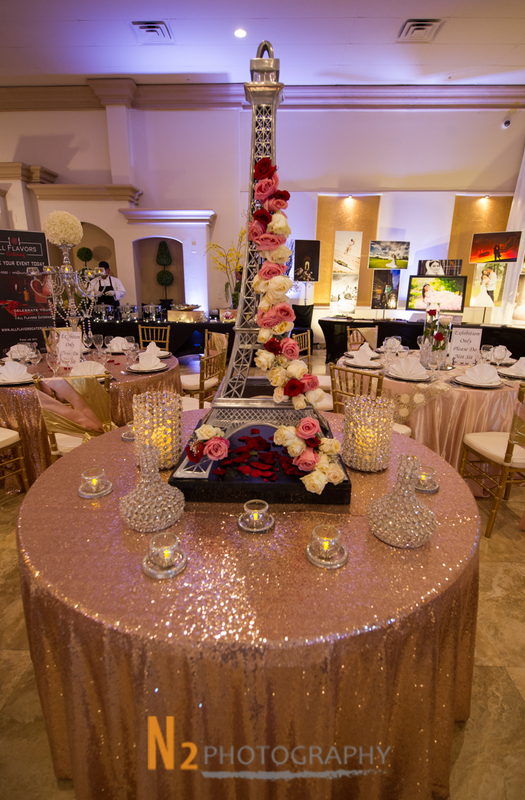 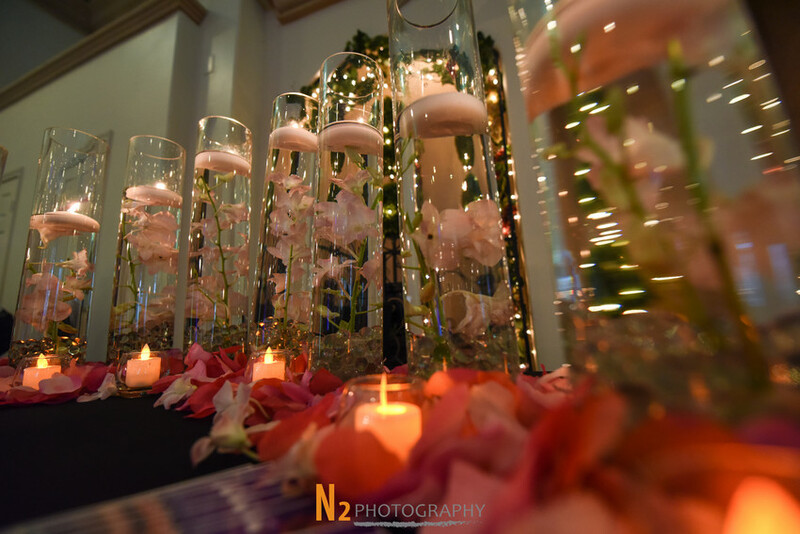 Mention My Houston Quinceanera and get up to $1,000 off your event!